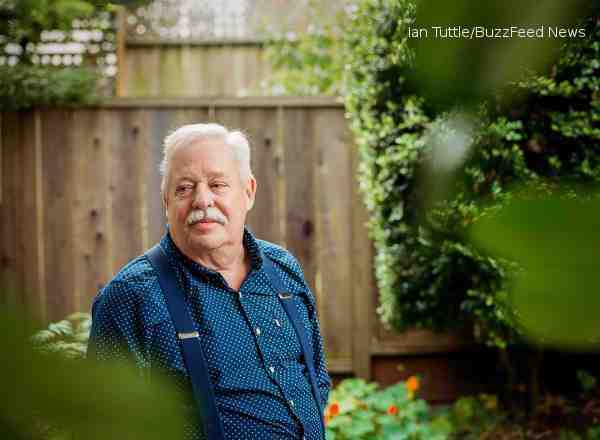 In a recent interview with BuzzFeed News, author-activist Armistead Maupin says that coming out improved his life. Maupin, who is currently promoting his tell-all memoir Logical Family, grew up attempting to please his white supremacist father and worked for Jessie Helms, a North Carolina politician known for his opposition to gay rights. After landing in San Francisco, Maupin came out. “Everything great in my life happened after I came out and wrote about it. I vowed to tell stories that would promote that idea,” he said. In his memoir, Maupin lampoons Trump-supporting relatives.